Integrated skincare campaign reaches new audience. An ambassador-led multi-channel media programme that engaged a new consumer audience segment for skin-care brand Cetaphil. 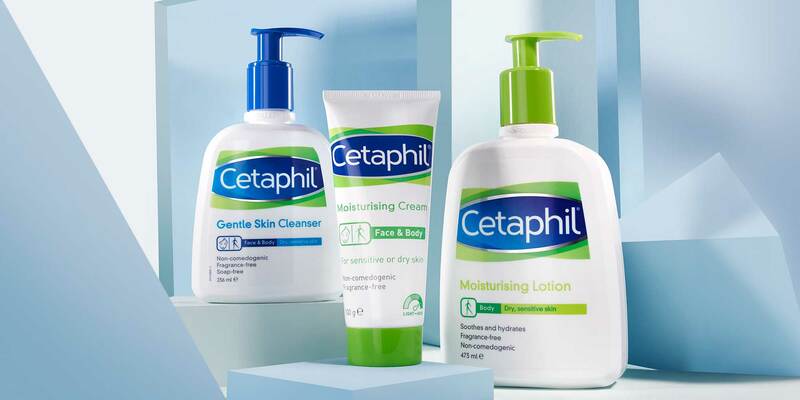 Cetaphil retained a following among dermatologists, beauty and skincare industry insiders and celebrities worldwide, but evidence showed less awareness of the brand among UK consumers. Ruder Finn was given a three month window to run activity allowing the brand to reach and engage the target audience of beauty and celebrity savvy professional women. To reach this audience required a strong partnership. Detailed research identified celebrity Caroline Flack as the right fit for a campaign to turn this cult brand in to the latest Healthy Skin Secret. A social and traditional media relations programme leveraged Caroline’s genuine pre-existing personal experience of and affection for the brand to reach over 50m people with a new Cetaphil narrative in just 120 days. This media blitz had a profound effect, lifting year-on-year sales by 21%.